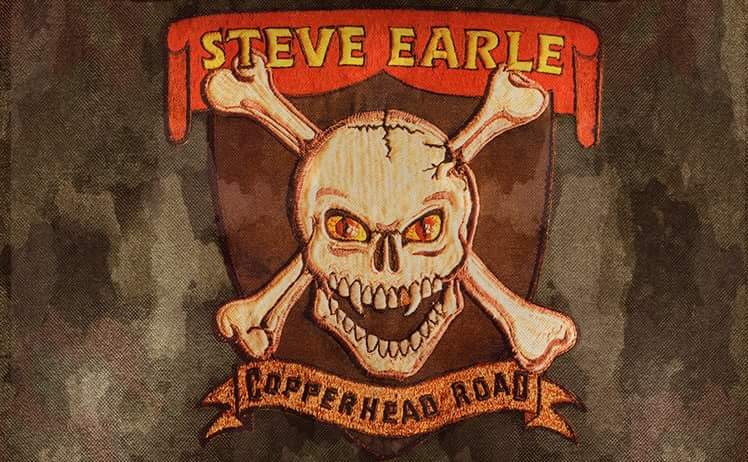 Steve Earle & The Dukes will play a 30th Anniversary of Copperhead Road show with The Mastersons at Delmar Hall on March 17. Pre-sale on Thursday. On sale Friday at 10:00AM. Visit thepageant.com for more informstion.